We love dogs at the Garden Centre. Anybody who has shopped at the Garden Centre for any length of time will know that there has always been a dog or two wandering the premises! In this section, we detail the dogs you might see at the Garden Centre and a little bit about their backgrounds. 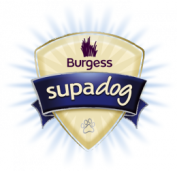 We are often asked what our dog policy is and we detail that here too. You might find any of our dogs around our new and enlarged pet area! 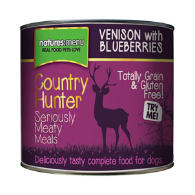 Below are just some of the dog food brands we stock in our pet area. Why not take a look? It is situated down the furthest end of the shop from the main entrance, near to the coffee shop and the aquatics department.